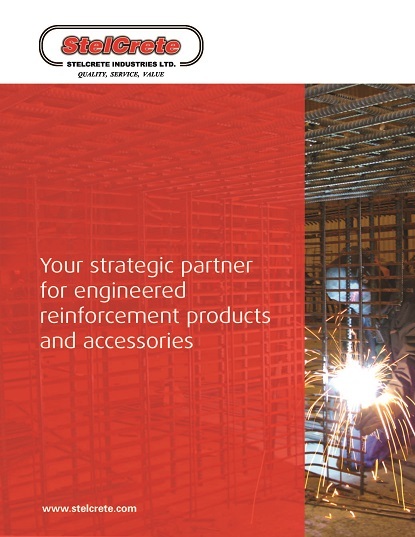 To view StelCrete's Product & Services Brochure, click here or on the cover. 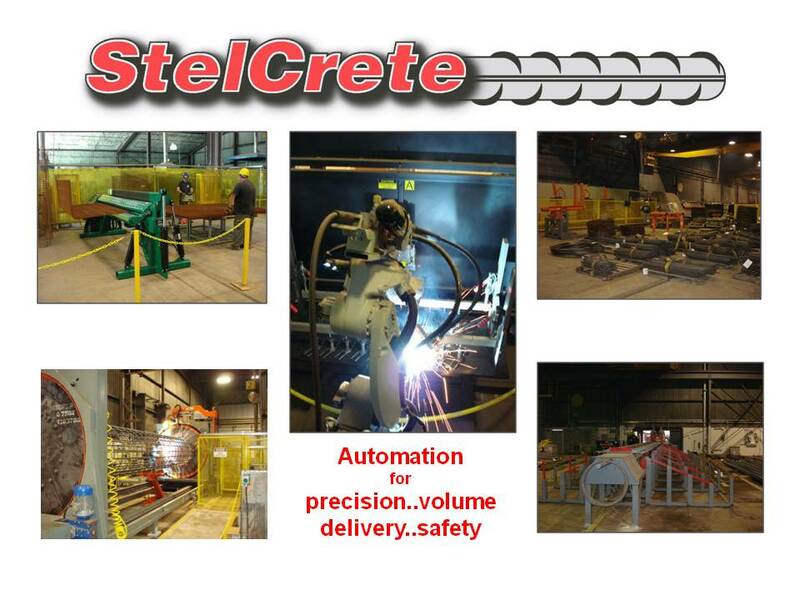 Click here to download a pdf of a PowerPoint deck that gives a quick view of StelCrete's facility, services, and products. Custom design work for civil engineers, contractors and architects. Many of StelCrete's customers regard the company as a strategic partner to generate substantial net savings due to significantly reduced labour, materials, storage space, and overhead costs. StelCrete is CSA-approved and CWB-certified for all welding applications used at its plants located in Welland, Niagara Falls and Bowmanville Ontario. Sections of its operation are automated to provide high volume repetitive sub-assemblies as off-site inventory, or just-in-time delivery. StelCrete is part of the Salit group of companies. 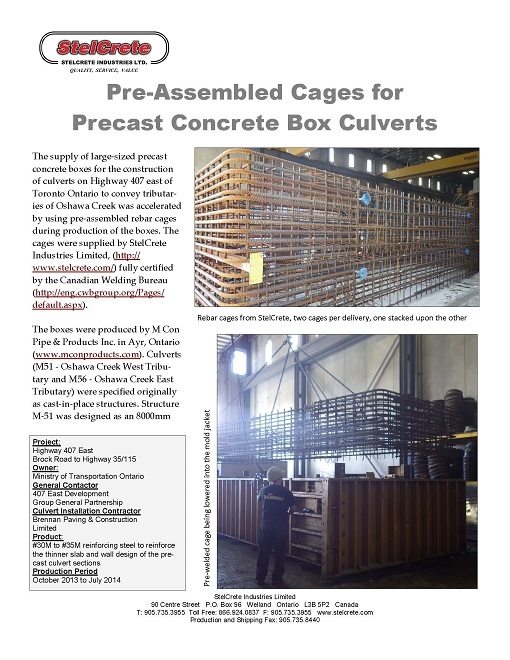 Salit Steel is an Ontario-based steel service centre and rebar fabricator established in 1905 by its founder, Myer Salit. StelCrete placed a Tiger on the floor of its Fort Erie facility in the summer of 2010 to produce draw wire. The machine was operational by October. The drawing process consists of taking hot rolled wire of varying sizes and drawing it through a series of dies which reduces the diameter of the wire and significantly increases the tensile strength. This process is conducted without external heat sources and therefore the finished product is known as cold drawn wire. There are two types of finished wire produced. One is designated as W for smooth finish and the other D for deformed finish. The D finish is achieved by using dies that put deformations in the finished wire which increases its adherence to concrete. StelCrete’s Tiger allows the company to draw up to W/D 10 in finished diameter.The product produced conforms to all applicable ASTM and CSA standards for use in reinforced concrete. StelCrete’s innovative processes allow for full traceability of material used, and independent testing resulting in complete transparency and worry-free products. Stelcrete invested in this product line in response to clients’ needs and a desire for more options and flexibility from Stelcrete. It is a good fit in Stelcrete’s product offering and enhances the company’s goal to continually add value to its products and services. The Tiger is fully automated and can be operated by one person. It is produced by REX machinery and Steel LLC of Charlevoix, MI. Hawkeye of Canada, Ltd. has announced that StelCrete has joined its team as the company’s new distribution center for reinforcement spacers in Eastern Canada from Saskatchewan to the Maritimes. Hawkeye has been an innovator of spacers for the last 40 years. The company’s newest innovation is the Ergonomic TangleFree™ Spacer System which has been very well accepted by the concrete industry. 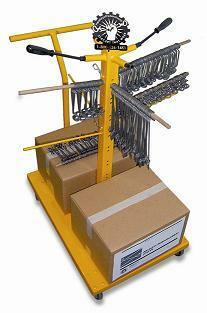 The TangleFree System saves time and money. Hawkeye of Canada is offering a TangleFree start up promotion which includes a freeTangleFree Cart. To find out more, place an order, or request samples, call one of our Spacer Specialists at 800-626-1451 or email chriss@hawkeye-pipe.com. StelCrete shares information about product applications and product development with the industries within which the company does business. This is often accomplished through the publication of articles and releases in industry magazines and other publications that are read throughout North America. 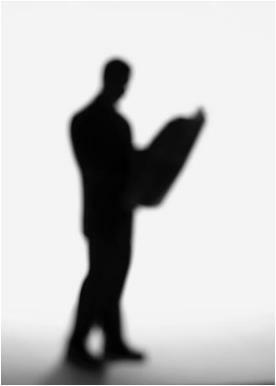 Click here to view archived articles and news releases published since 2005. 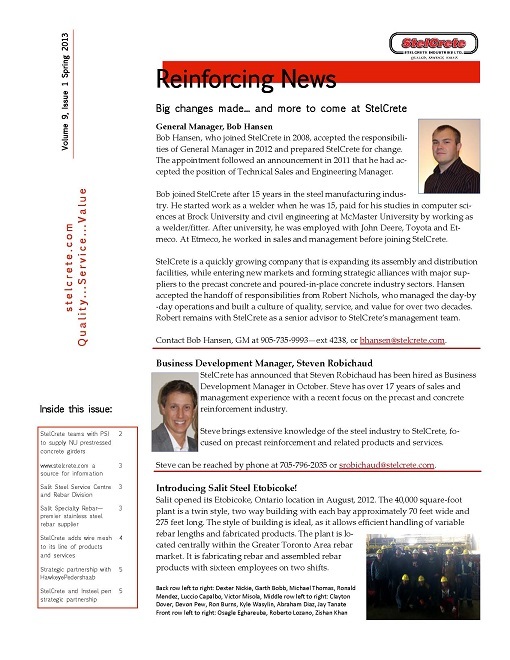 Reinforcing News is the electronic newsletter of StelCrete, published periodically throughout the year. 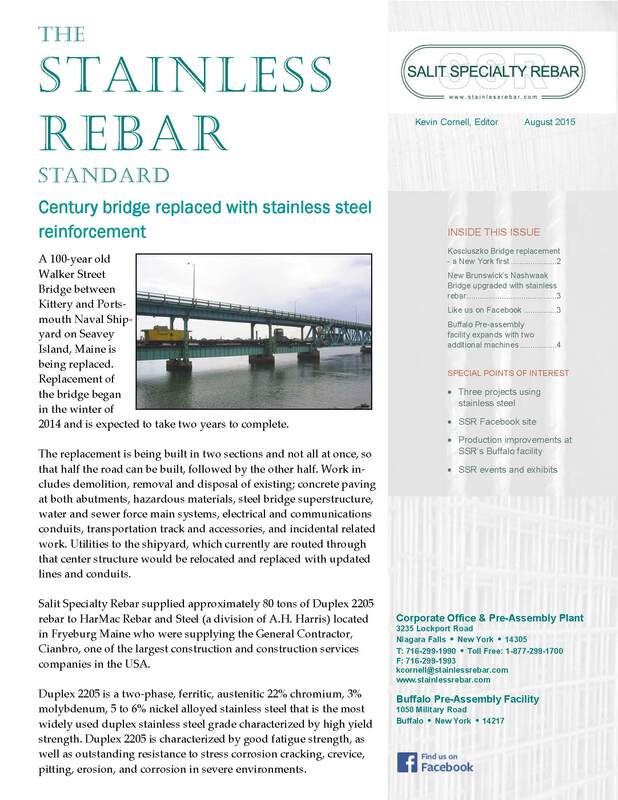 The publication is produced to inform clients and prospective clients about the products and services offered by StelCrete.